Hiking and/or backpacking is a healthy and exhilarating past time that takes the enthusiast to beautiful, scenic and pristine areas that are usually secluded and remote. It gives the backpacker a sense of freedom that he or she can’t find in civilized or populated areas. These outdoor activities can last for one day or many days and consist of one person to a small group of people. Those who take part in this kind of activity can usually be described as rugged, independent and self reliant. They are in good physical condition, mentally tough and are able to handle extreme situations, terrain’s and conditions without outside assistance using only the skills they possess and the equipment they bring in their backpacks. To some degree these rugged individuals are a throw back to the mountain man of pioneer days, they enjoy the solitude of the great outdoors and the excitement and danger it provides along with the inner piece of being alone in a vast expanse of whatever wilderness area they find themselves. They enjoy being able to overcome obstacles that stand in the way of the destination they are trying to reach. They may not even know their destination till it is reached. In many instances the anticipation of not knowing the destination, what’s around the next turn in the trail or over the next hill is what makes the trip exciting. Each new day brings with it new adventures, new challenges and new obstacles to overcome. They enjoy the freedom of being cut off from the rest of society and having to make decisions without the advise or council of others with only there own wit, knowledge and intuition to guide them. These hardy souls love the challenge of a long day of hiking and climbing over rocky trails up steep slopes to new and undiscovered area’s visited by only a select few. They carry with them only the items they can fit into their backpacks. Depending on the number of days they are planning to be away from civilization these items might include, but not be limited to, clothing, sleeping gear, an ax or hatchet, folding shovel, miniature camp stove with fuel, fire stick, lighter or matches, a flashlight, canned and dried food and possibly fishing gear and a firearm of some type. 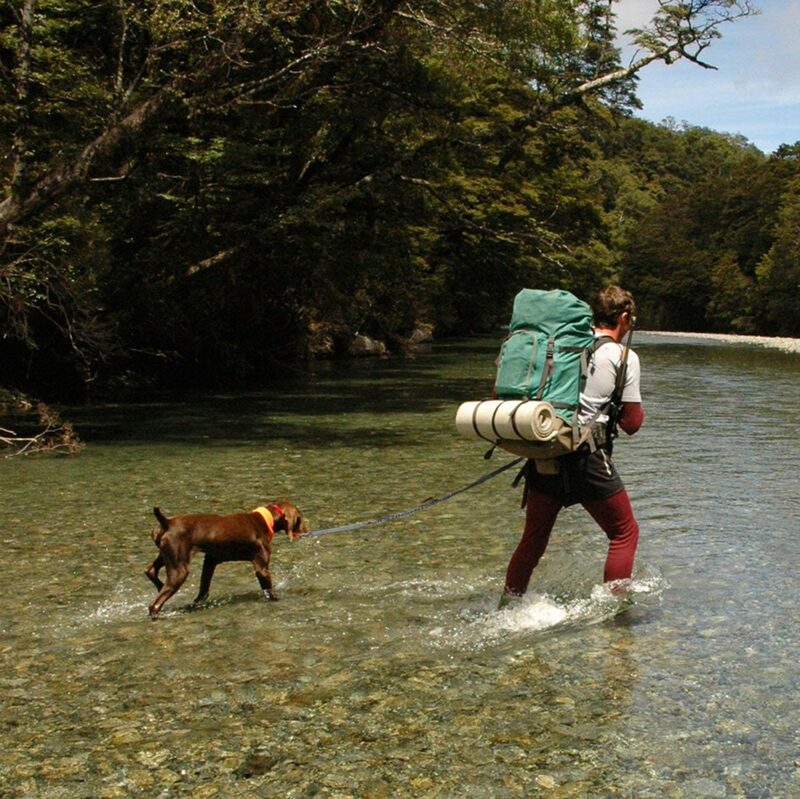 Part of the adventure and excitement in backpacking is being able to compete with nature and overcome whatever obstacles or challenges, including terrain or weather conditions they are faced with. After meeting and overcoming these challenges there is the inner peace that comes with watching the sunset in the evening on a hilltop overlooking a valley surrounded by snow capped mountains, or watching the sunrise with a morning cup of coffee by the camp fire. There is a desire I believe that has existed in the human soul since the beginning of time to experience this kind of closeness to nature and to have the strength of character to be in harmony with the natural order of things and backpacking in a remote outdoor area is one of the best ways of doing it.